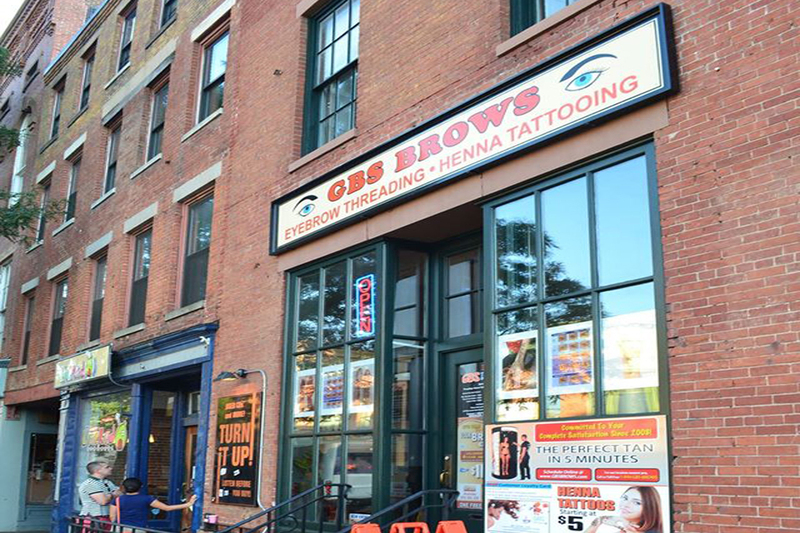 Welcome to GBS Brows! 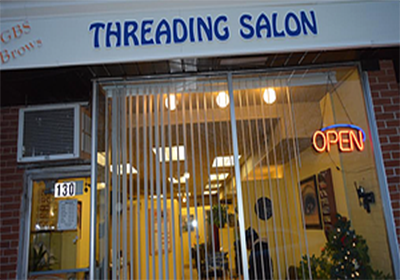 And thank you for making us your favorite threading service destination in Massachusetts & Connecticut. 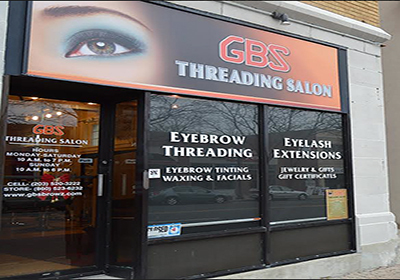 GBS Brows, Established in 2008, currently offering Threading, Facial, Waxing, Henna Tattooing, Ear Piercing, Eyebrow Tinting, Eyelash Extension & Spray Tanning in most of our locations. Don’t you deserve time for yourself to be pampered and escape everyday stress? Come and enjoy varieties of our services we feel pride about, we guarantee you will leave feeling refreshed. 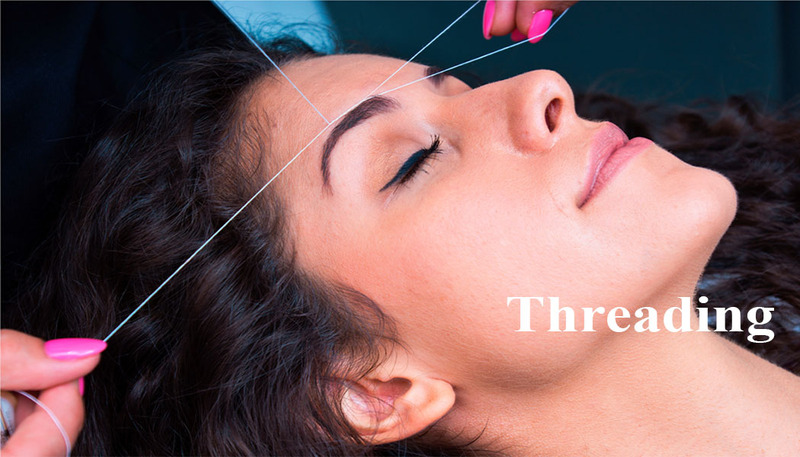 "No Appointment necessary for Threading Services, Walk-Ins Welcome"
Threading is an organic facial hair removal technique. It is an ancient method of hair removal process originated in South Asia. Threading is all natural, safe and effective method of facial hair removal process. With the help of thin cotton thread, our specialists target and pull specific hairs, giving you the precise shape you have always wanted. For thousands of years the art of body adornment with henna has been one of the best- kept secrets of the Eastern world. Henna is known as Mehndi and is an eastern traditional body art. 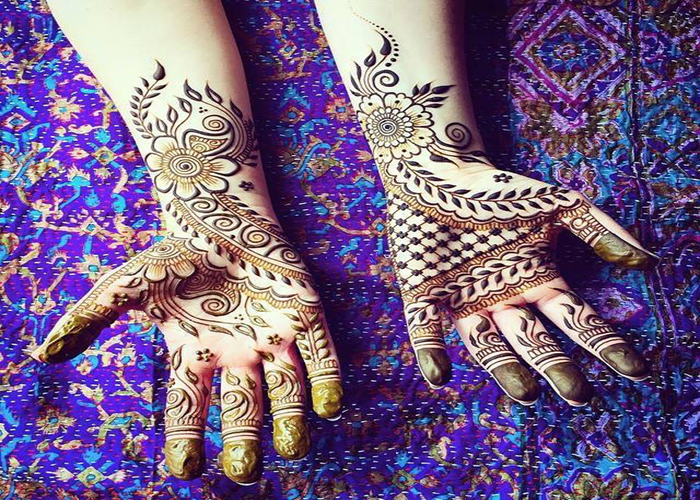 Henna is a natural dye, made from the natural plant. The tattoos we apply are temporary and will fade in time, estimated about 2-3 weeks depending on the type of henna that has been used and type of skin. 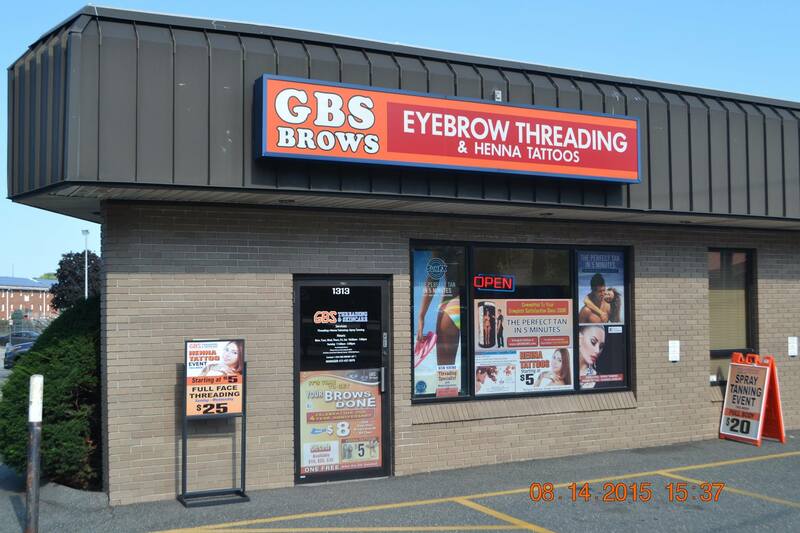 We, at GBS Brows offer everything to make your Henna Tattoos experience safe and fun. Perfect for; Sororities | Bachelorette Parties | Baby Showers |Birthdays | Prom Night | Girls’ Nights | Spring Break | Summer Travel & more! At GBS Brows, we use SUNFX products. Sunfx has grown to become the world’s No. 1 professional sunless spray tanning company. SUNFX has been formulating and producing solutions in Australia for a class leading 15 years. Spray tanning is a form of self tanning (or sunless tanning) where a fine mist is sprayed onto your body. This mist has an ingredient in it called Dihydroxyacetone (DHA) that interacts with your own skin's chemistry to turn it tan, or bronze. 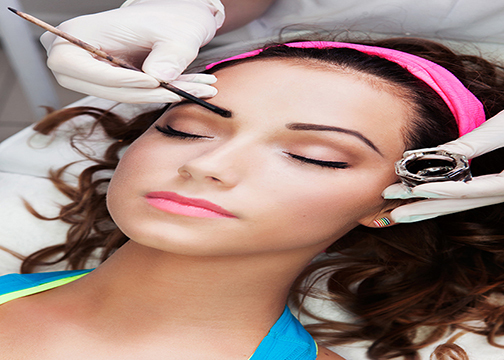 Eyebrow tint is a form of semi-permanent hair-dye formulated specifically for use on the eyebrows. In this situation, tinting the eyebrows one or two shades lighter is an easy and effective way to make the change look more natural. It's amazing what a difference a nice pair of shapely eyebrows can make to the structure of the face. 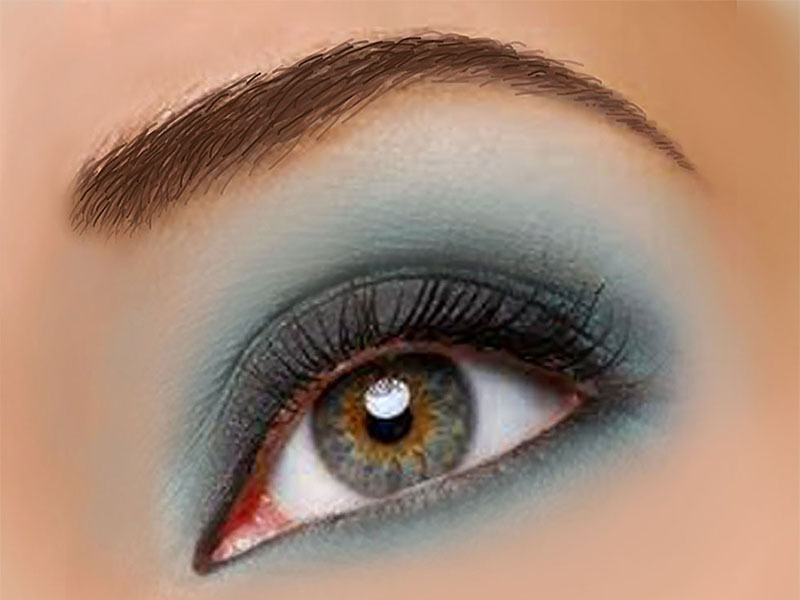 Having neat, defined eyebrows frames the eyes, boosts facial symmetry and creates an attractive high-contrast look. 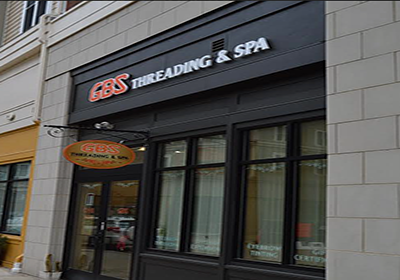 At GBS Threading & Skincare, we specialize in facial treatments designed to help rejuvenate your skin’s appearance and customize our treatments to your specific skin type and needs. Come and enjoy a customized spa facial for your skin care needs. We promise, you will leave feeling refreshed. We understand how it feels to look in the mirror and see the ageing process as well as skin conditions that can affect your self-esteem and confidence. 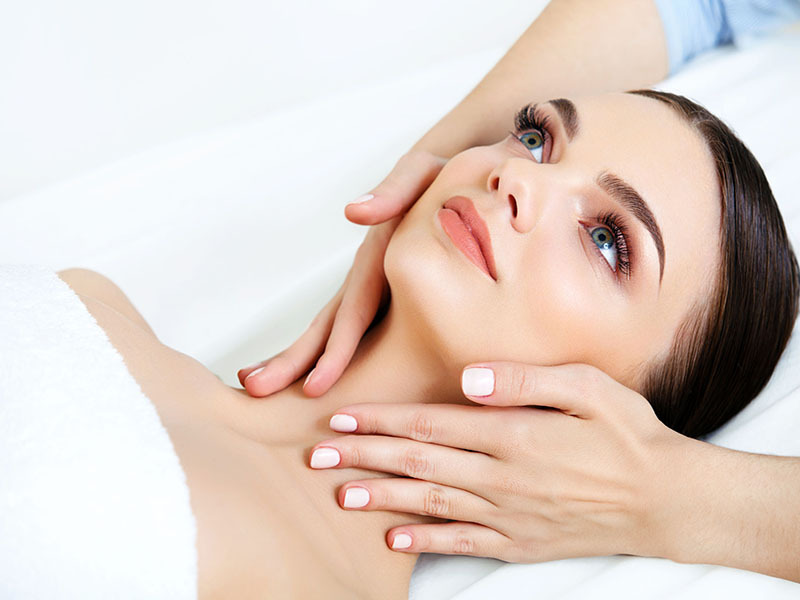 We feel rewarded when you leave looking and feeling beautiful with younger, healthier more vibrant skin. 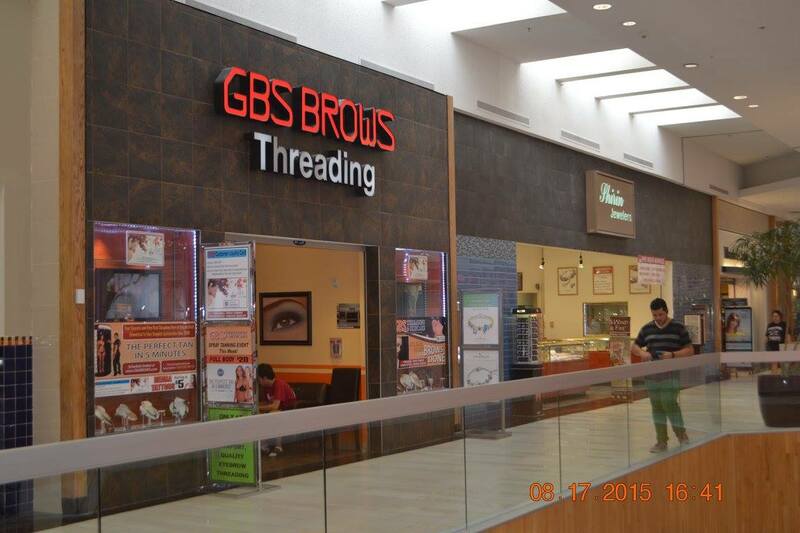 At GBS Threading & Skincare, body waxing is a personal service that our specialists provide. 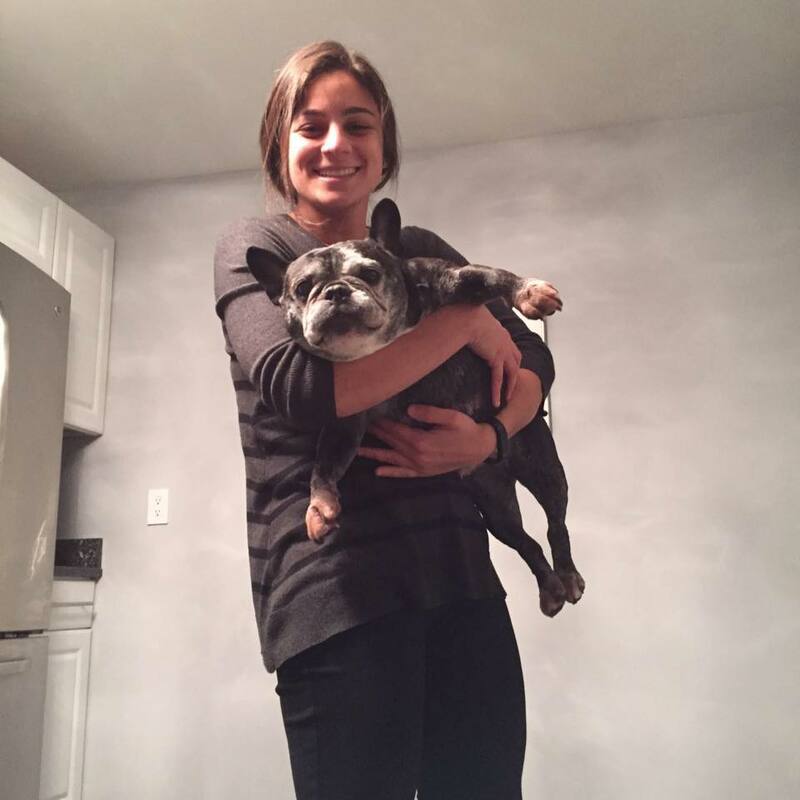 We make sure you feel comfortable while receiving professional care. We use base products so even sensitive skin won’t be irritated. Skin is exfoliated and will stay smoother with longer lasting results. Eyelash Extensions is a practice that enhances the length, thickness and fullness to natural eyelashes. 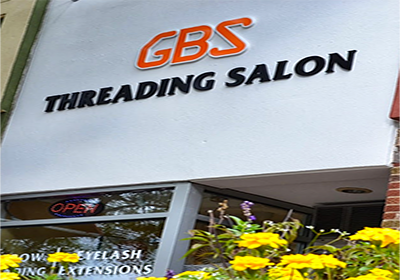 At GBS Threading & Skincare, our extensions may consist of silk, mink, or synthetic hair. Methods of applying the extensions include full strips, clusters, and individual, one-by-one extensions. This place is a gem! All the women who work there are so incredibly nice and are constantly aiming to please. 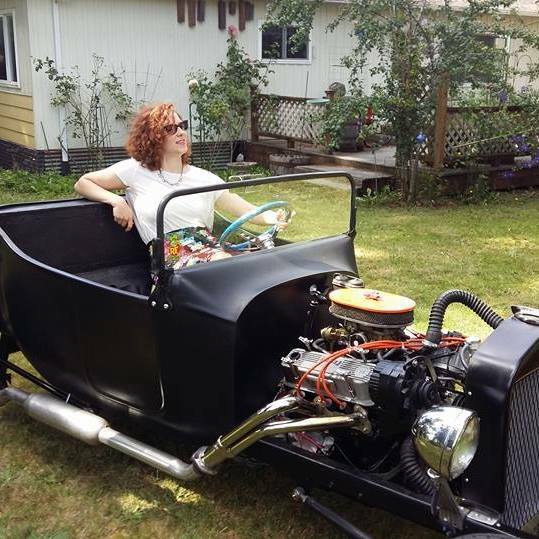 They are always quick, precise and super clean! They are the best! Each person working there takes their time and does a great job. I always walk out happy! Had a facial there after buying a Groupon, she took her time, going over the 60 min slot. I felt comfortable and welcomed. 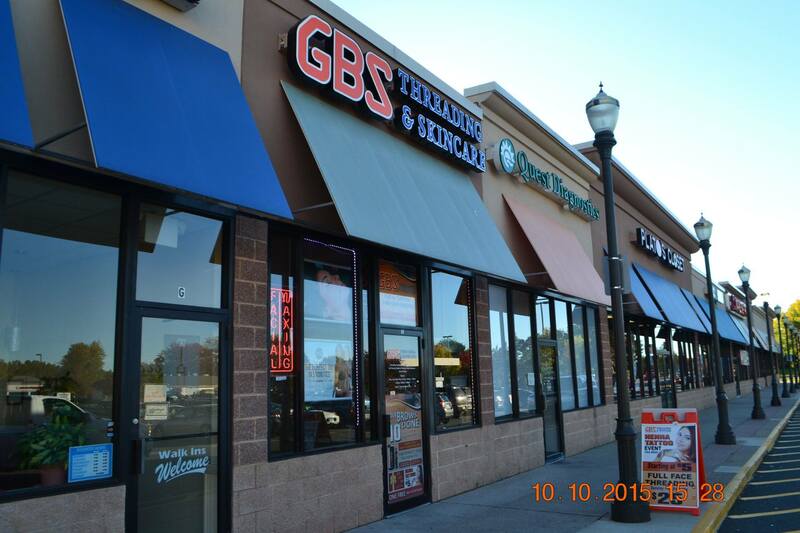 © 2015 gbs brows. All rights reserved.